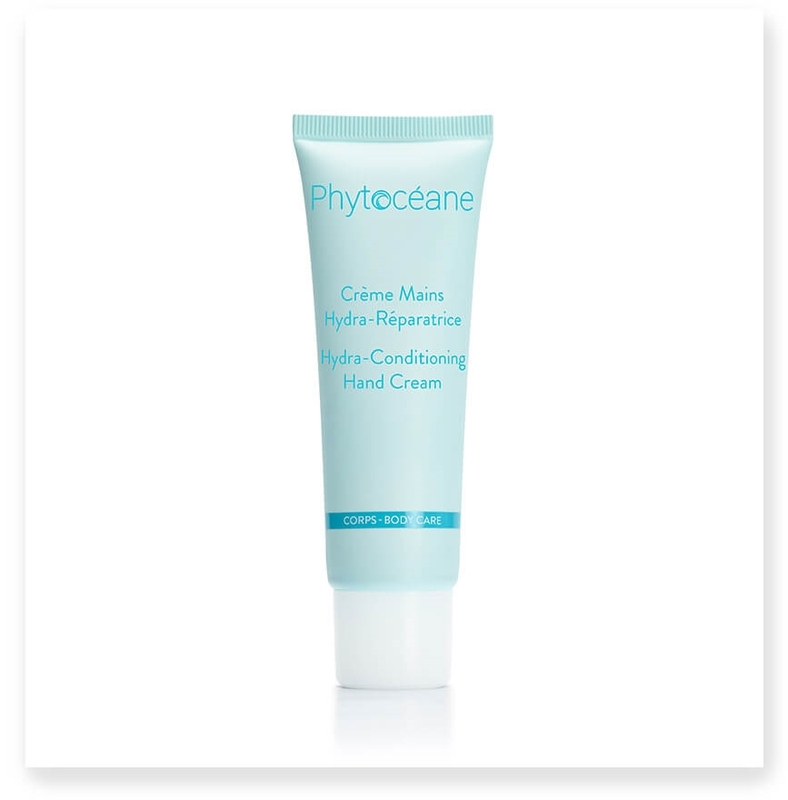 Highly moisturizing and nourishing with a non-greasy texture, the Hydra-Conditionning Hand Cream is a delicately scented cream and is rapidly absorbed providing comfort, suppleness, and protection. Apply a small amount of cream to the back of each hand and massage in. Finish by smoothing over the palm of the hand. Can be used professionally during facials, massages, and manicures for hand and arm massage. Penetrates rapidly without leaving the hands oily. 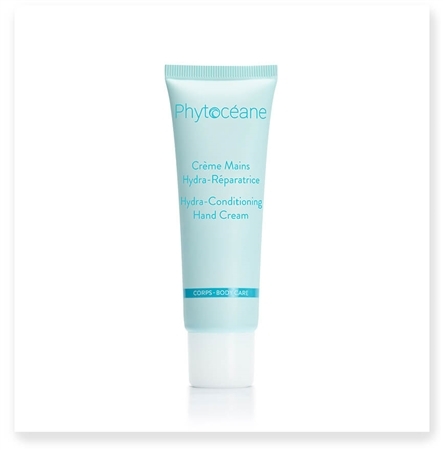 Brings softness, suppleness and protection to damaged, dehydrated, and dry hands. One dab is all you need for immediate comfort.